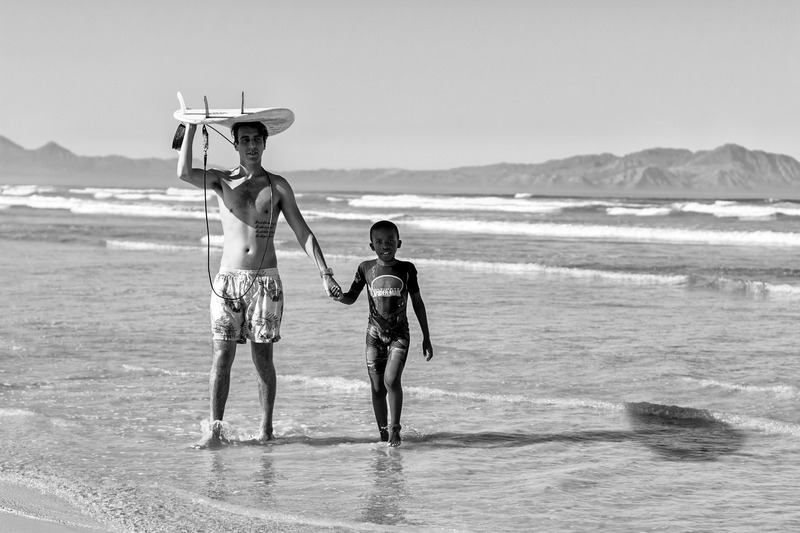 Rentals are a great option if you are new to the sport and want to try different types of surfboards, if you are only in Cape Town for a short time or if your own board isn’t ideal for the conditions of the day. We offer rentals from 1½ hours with a nominal extension fee for every additional hour if you are having fun and want to stay in the water for a little longer. We also offer daily and weekly rentals. 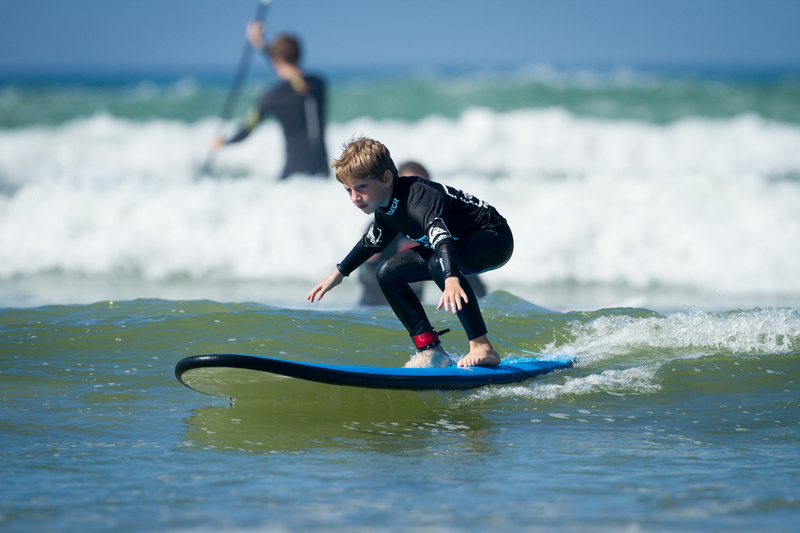 We rent surfboards and wetsuits individually as well as a combination deal of a wetsuit and surfboard at a discounted price. We have a selection of over 250 Surfboards to rent including shortboards, minimals and longboards. 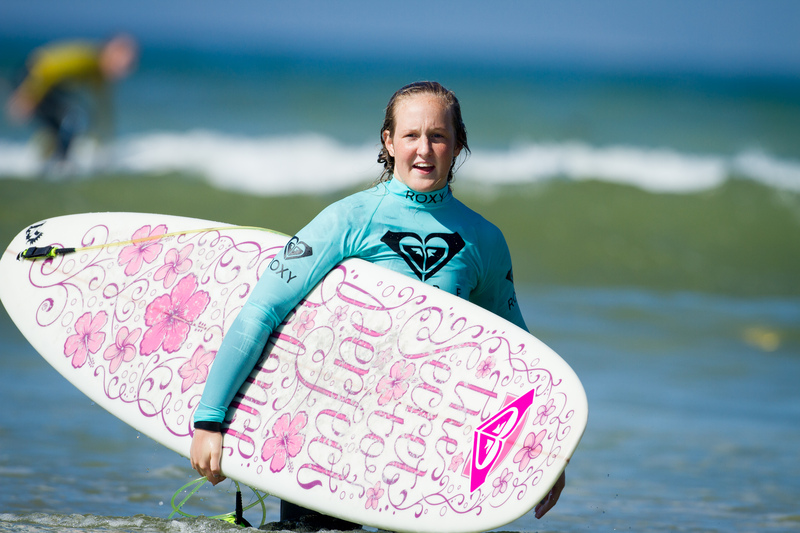 We also have a large range of soft-top surfboards for learners. We also rent stand up paddleboards and bodyboards.